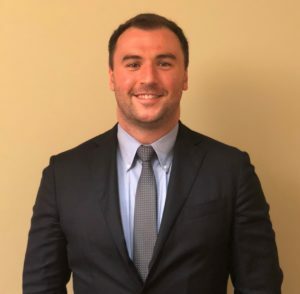 Gailor Hunt is pleased to welcome our newest associate attorney, Tony Kehoe. Tony graduated from NC Central University School of Law and has worked at the firm as a Legal Assistant for the past year. 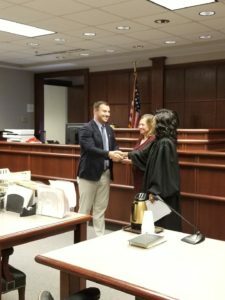 Tony was sworn into the North Carolina Bar this month. Prior to attending law school, Tony worked as a legal assistant at Womble Bond Dickinson in their Research Triangle Park office.